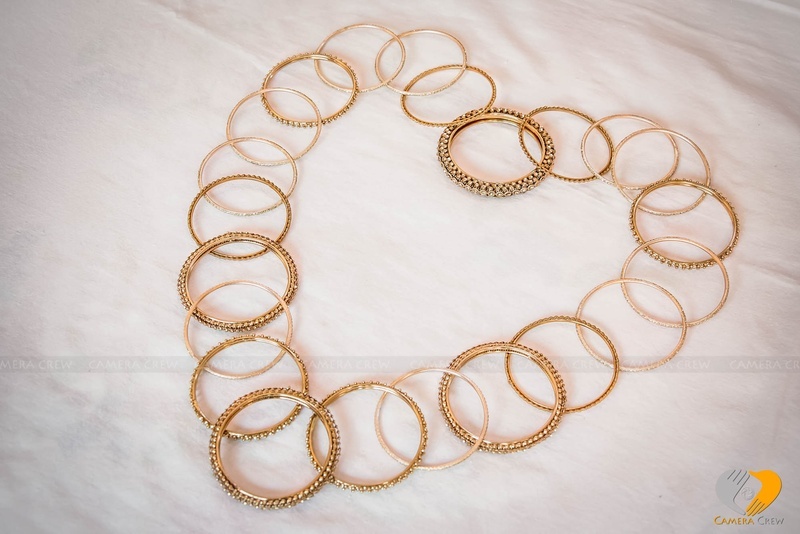 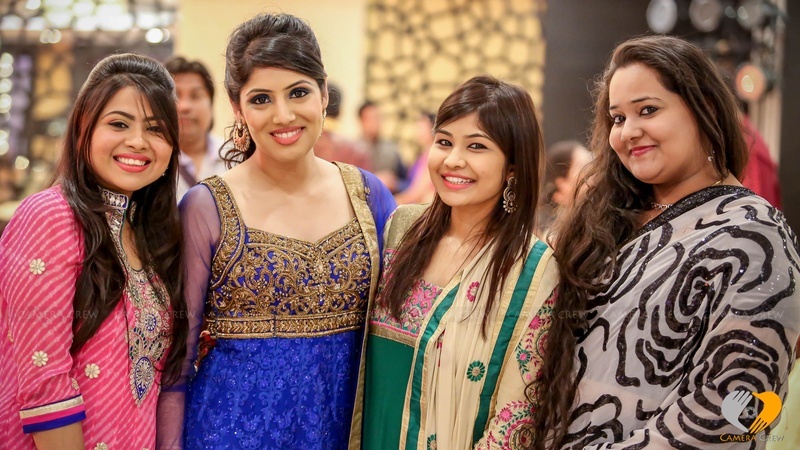 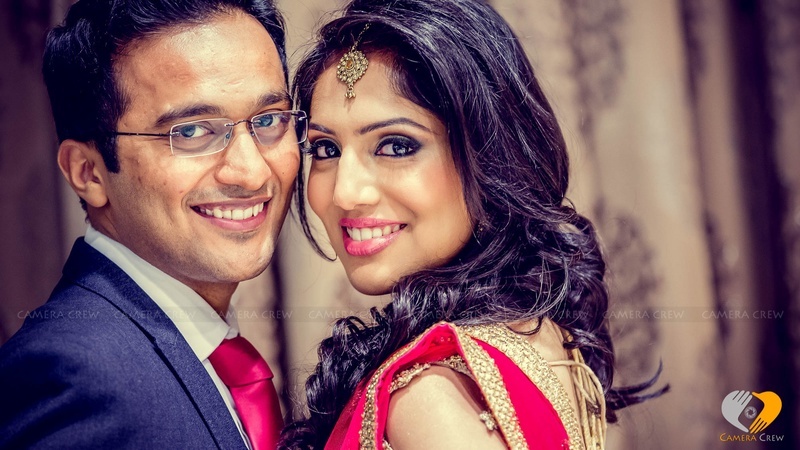 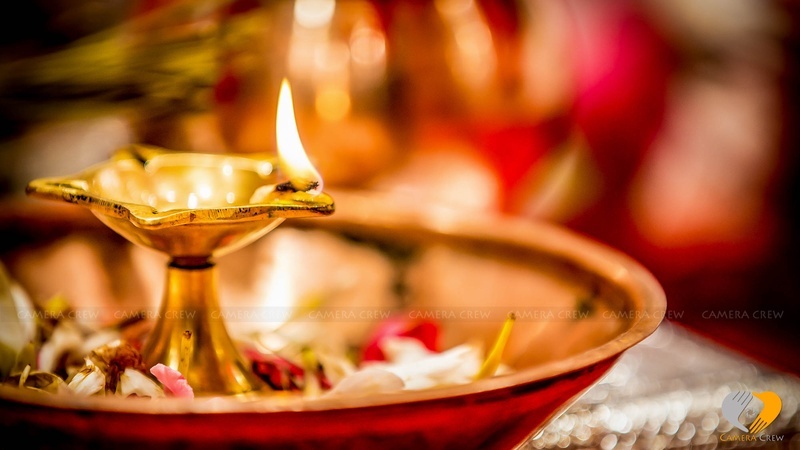 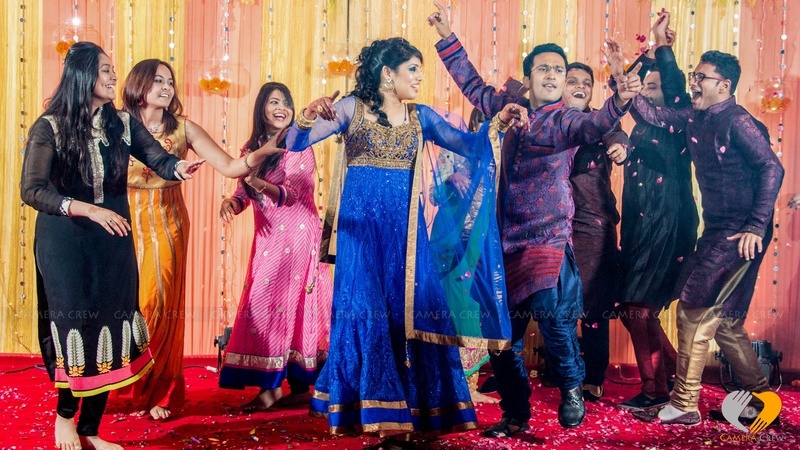 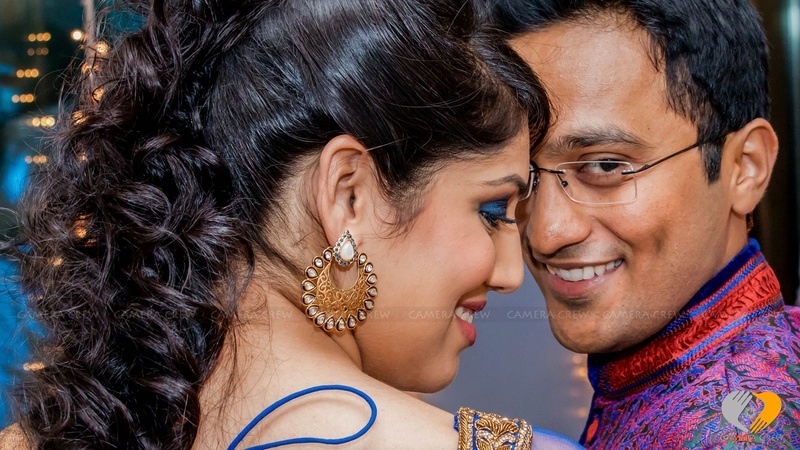 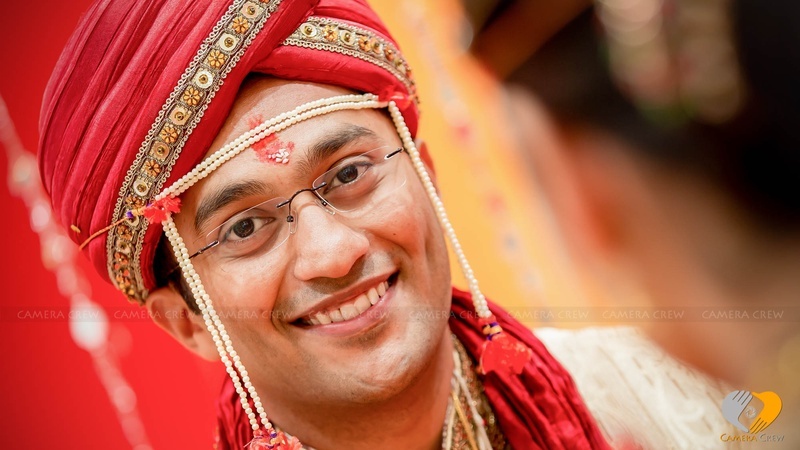 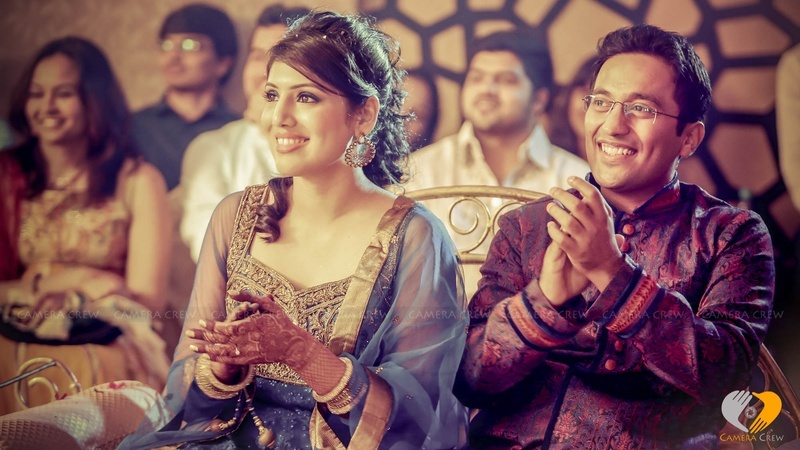 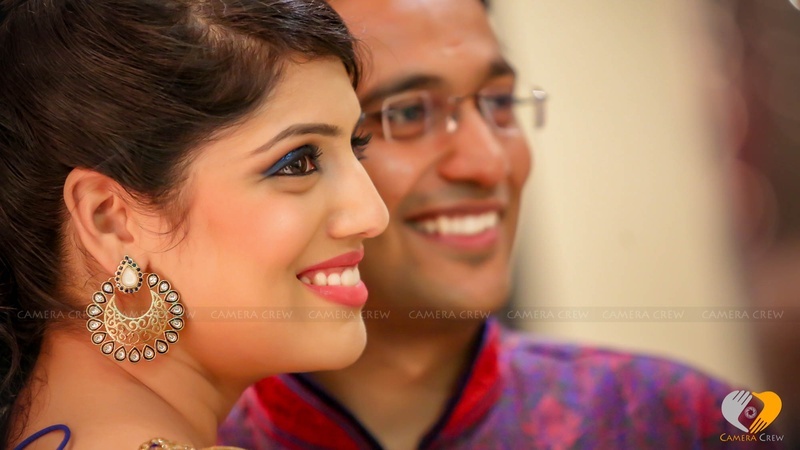 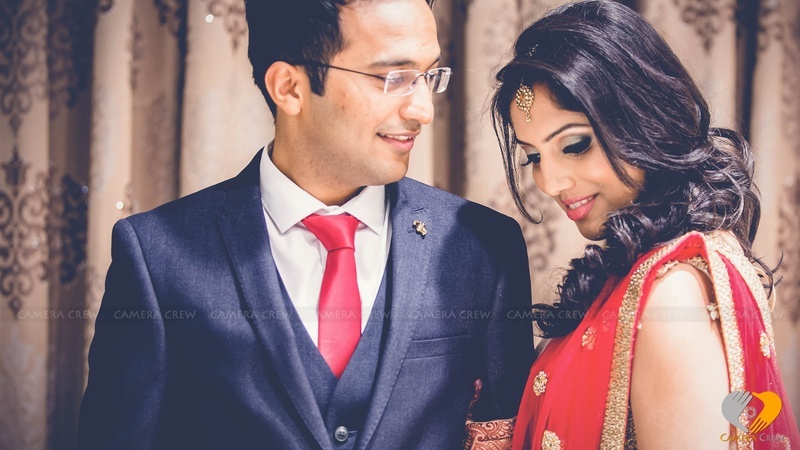 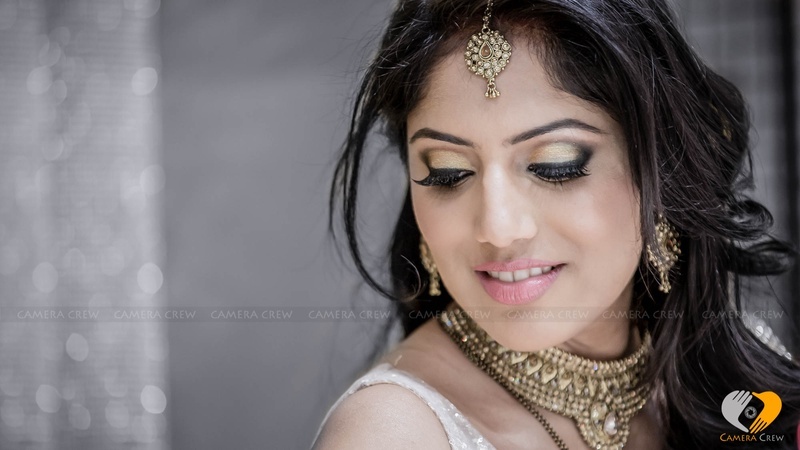 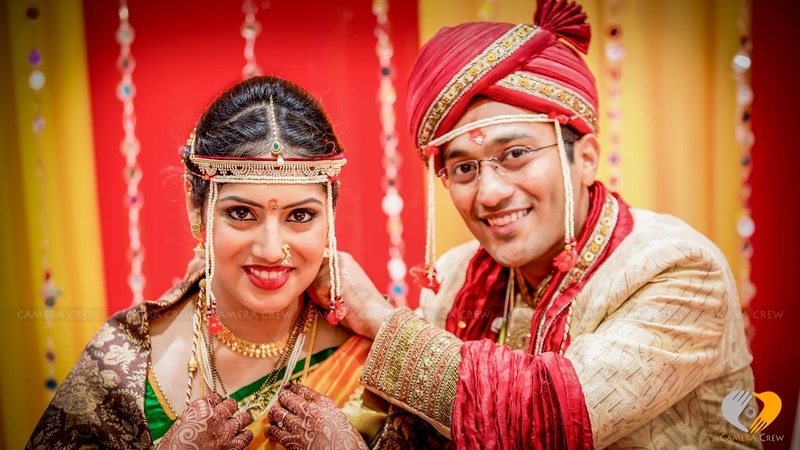 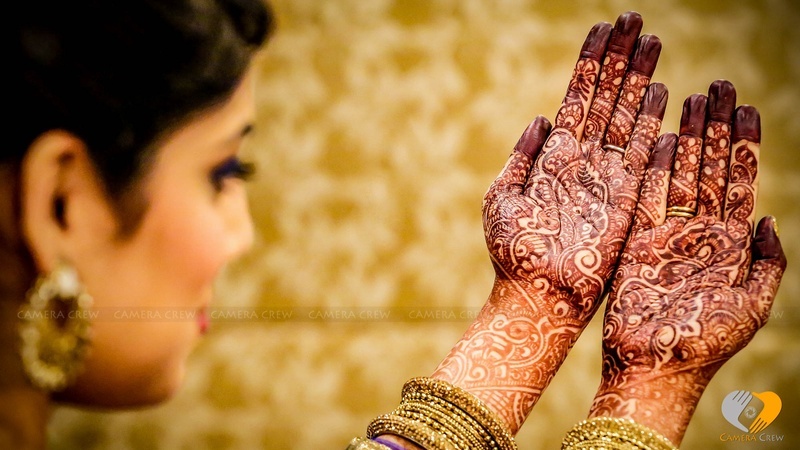 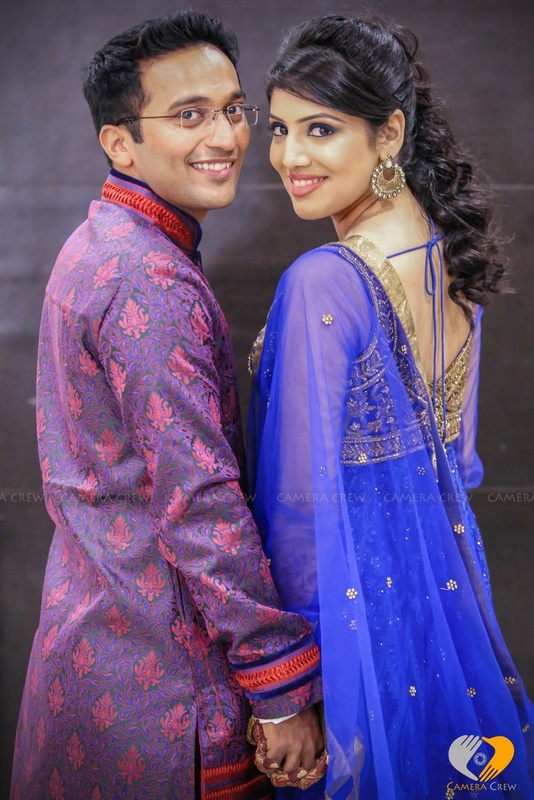 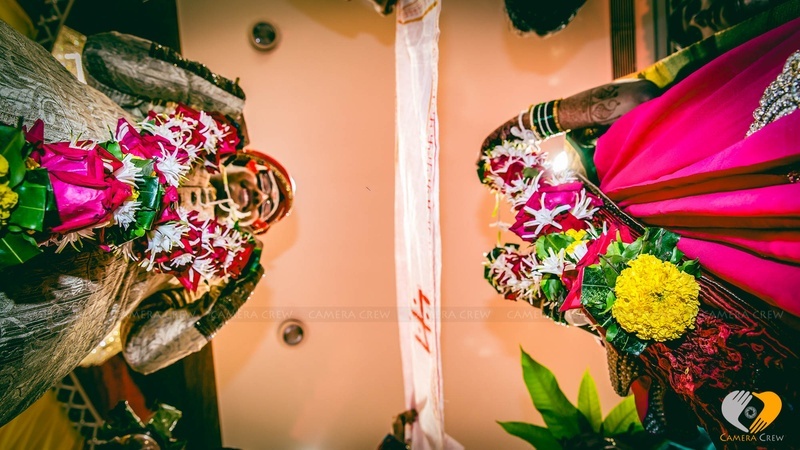 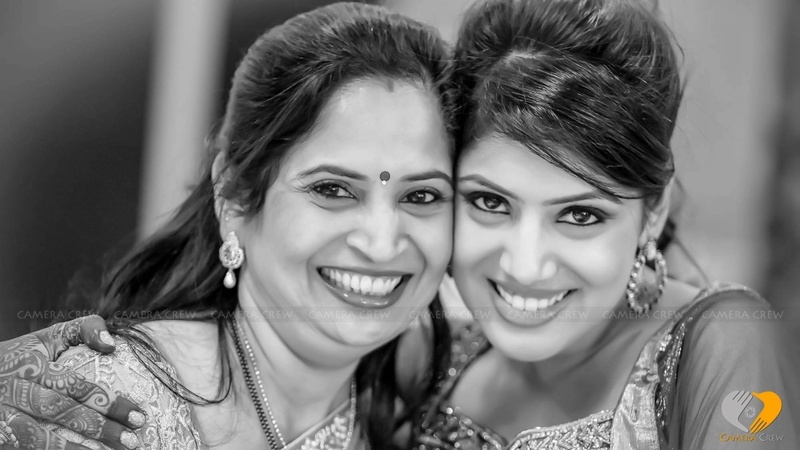 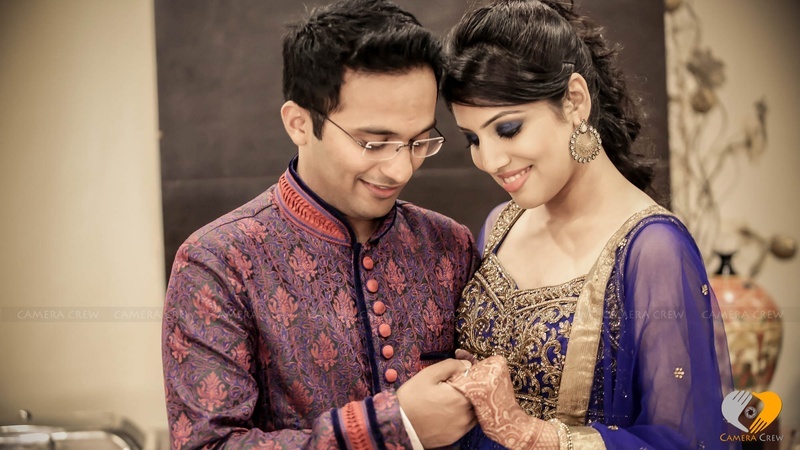 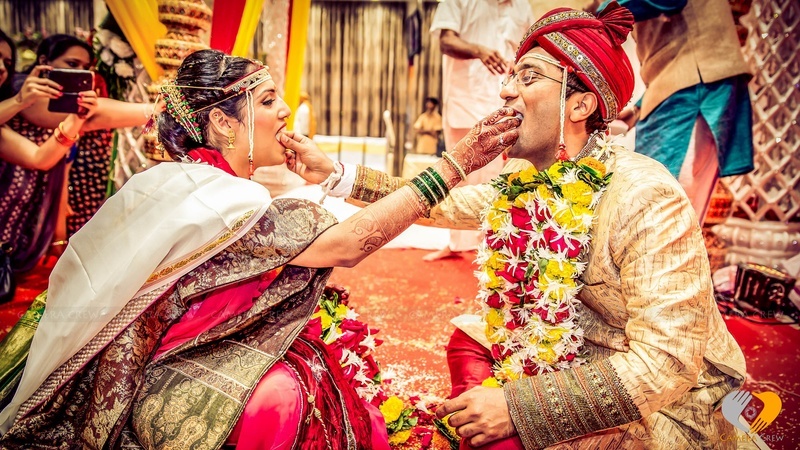 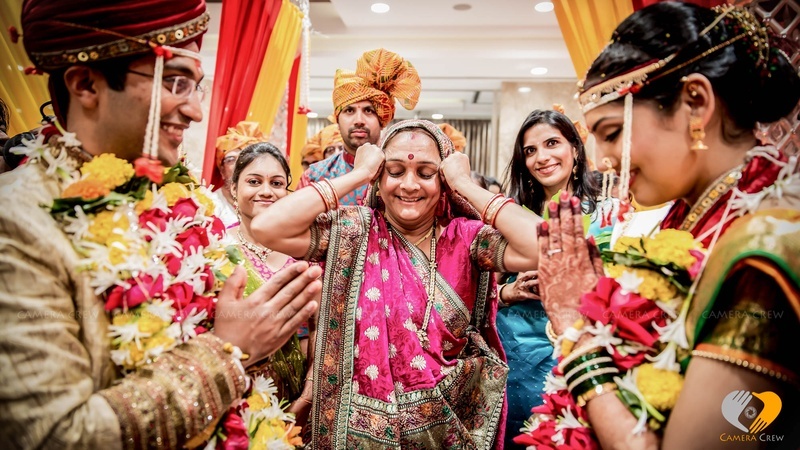 Anu and Ashit’s Maharashtrian wedding ceremony unfolded in multiple spectacular phases. 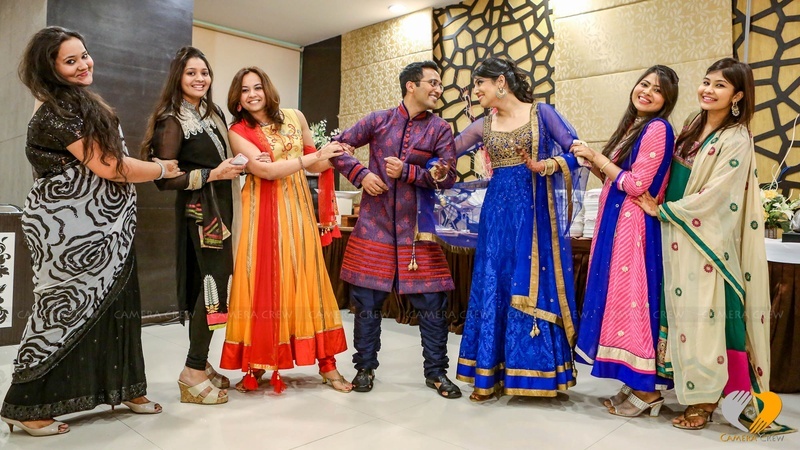 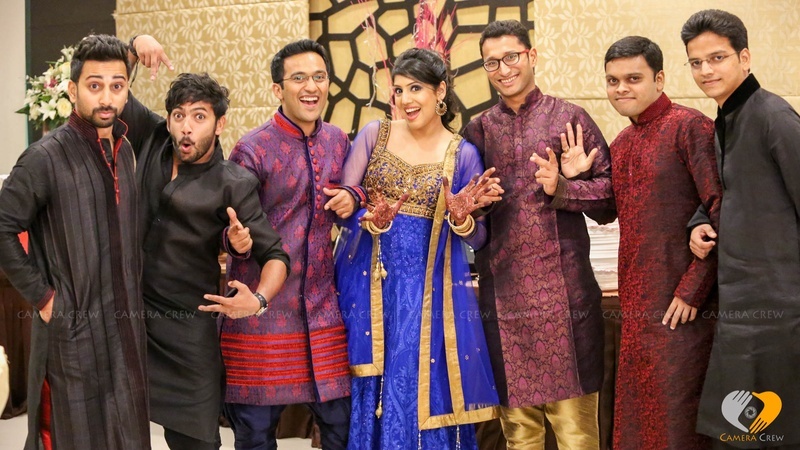 Anu and Ashit’s Maharashtrian wedding ceremony unfolded in multiple spectacular phases - First was a fun filled sangeet ceremony with crazy dance performances, then a colorful Antarpat Ceremony organized inside an intimate banquet hall, and later, a glamorous wedding reception. 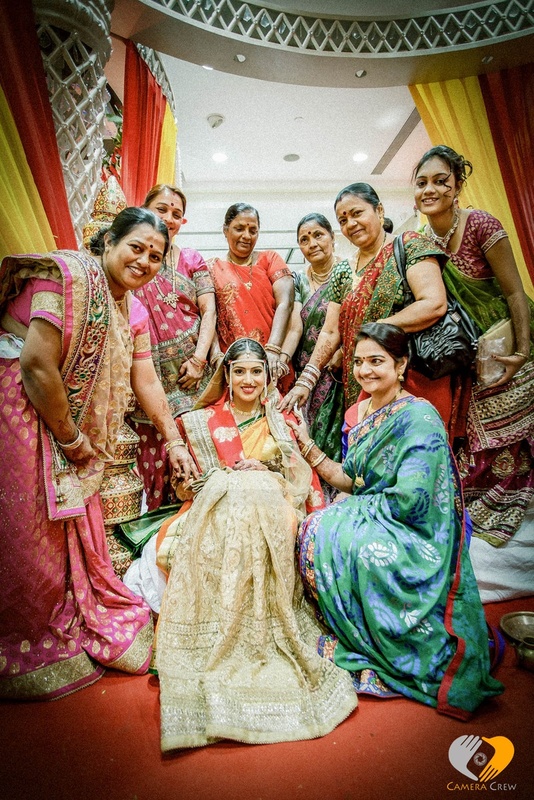 The Antarpat Ceremony created a traditional atmosphere inside the beautifully decorated banquet area. 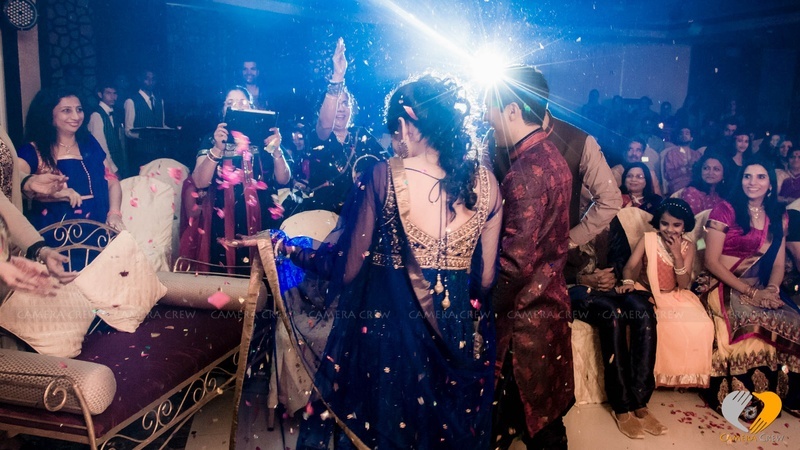 Bright lighting and bold colours were used everywhere, from the décor to their traditional wedding attire. 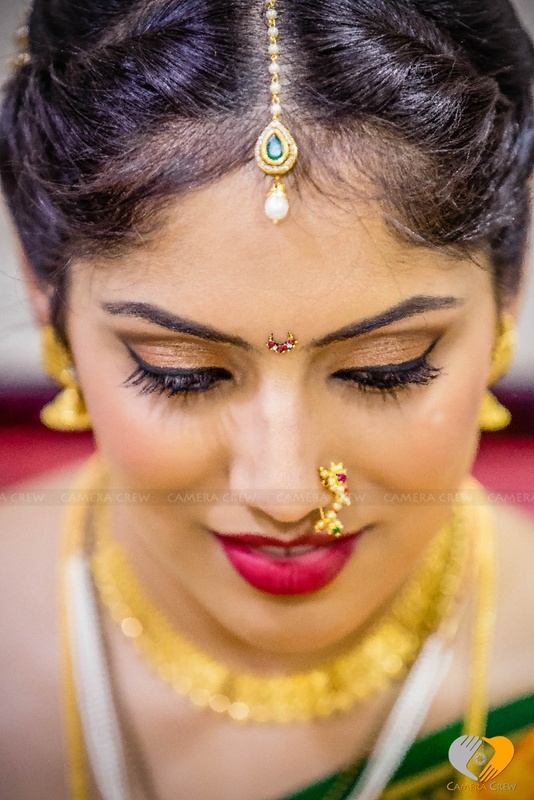 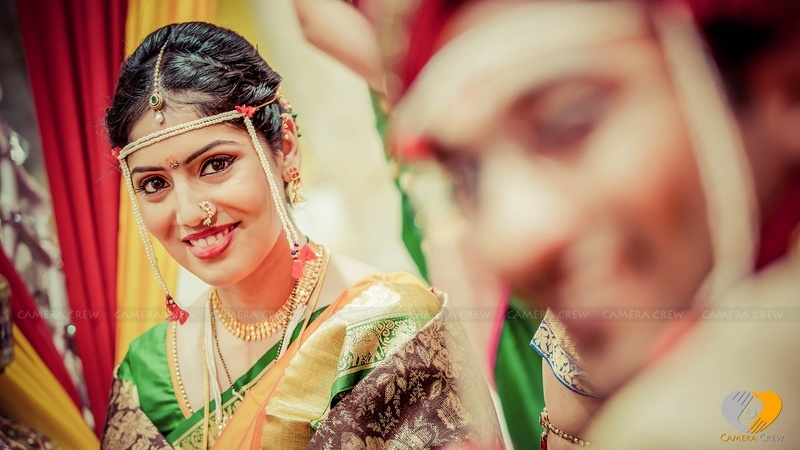 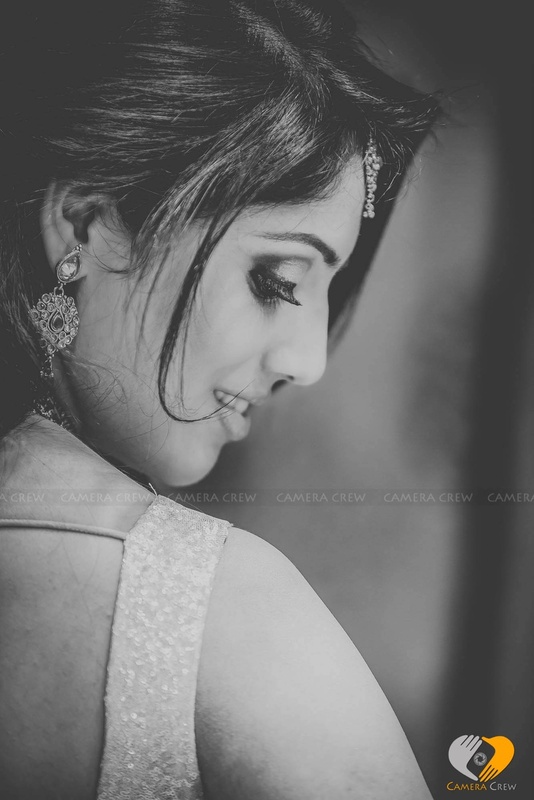 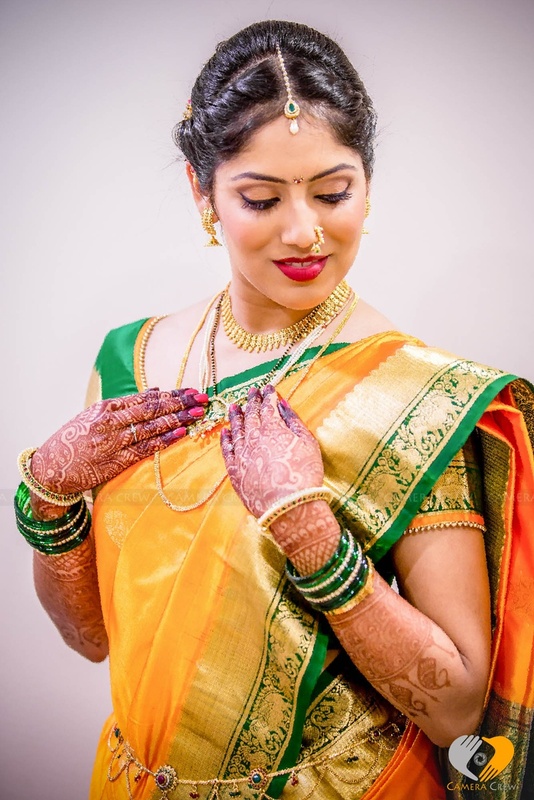 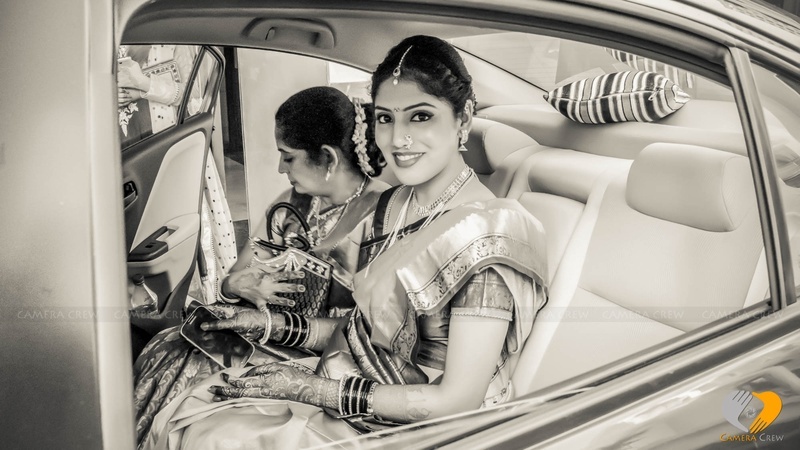 Draped in an ethnic nauvaari saree, Anu entered the wedding mandap adorned with minimal bridal jewellery and a silk shalu that complimented her over all traditional look. 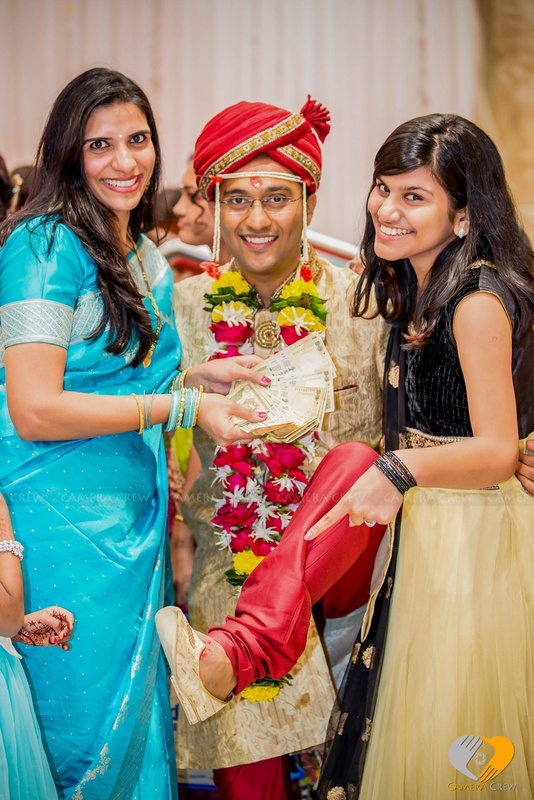 Ashit on the other hand, wore a traditional cream sherwani with a maroon dupatta. 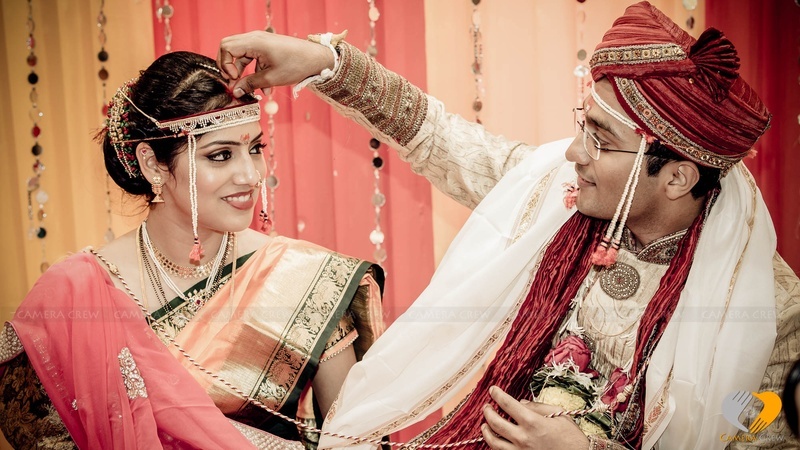 He accessorized his look with a pearl mundavalya and a red safa. 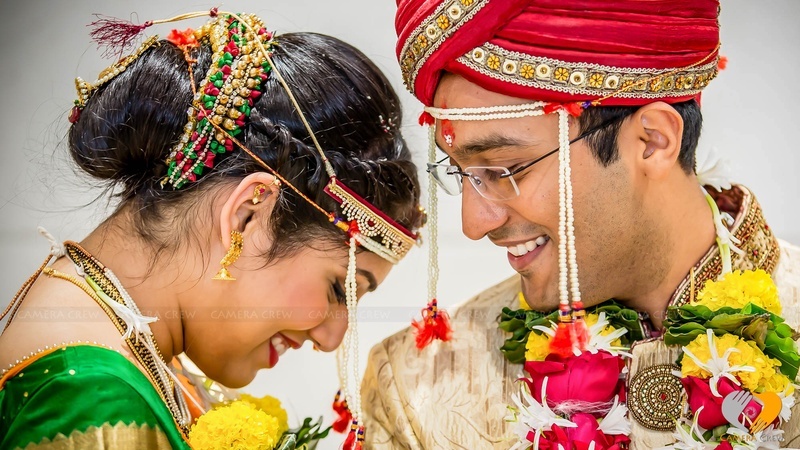 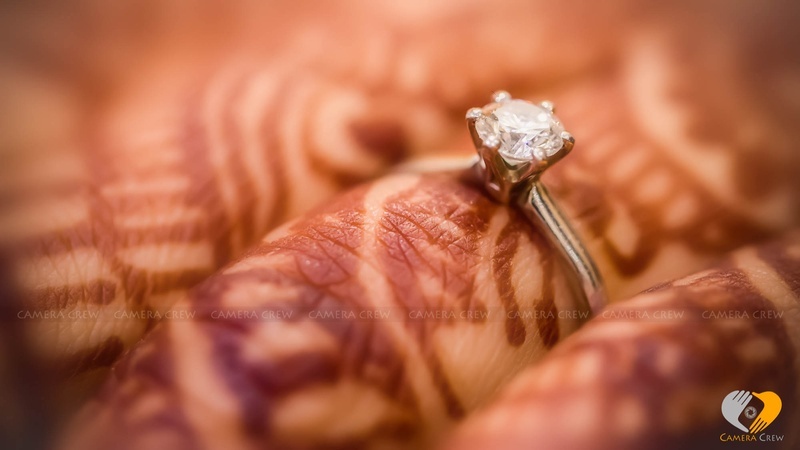 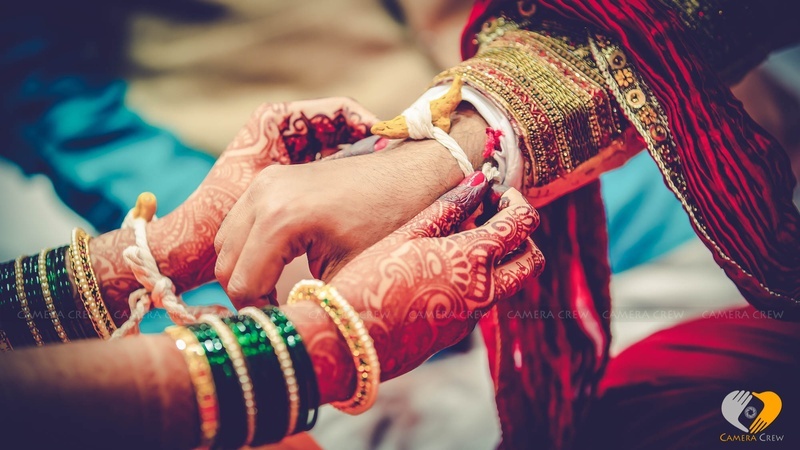 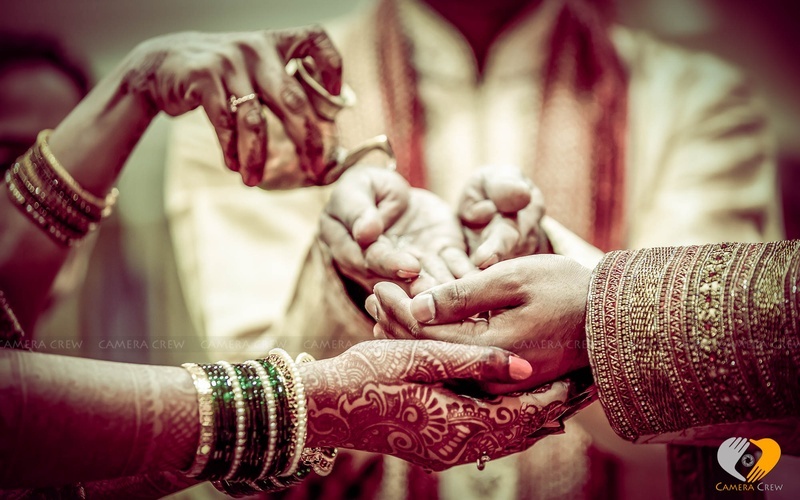 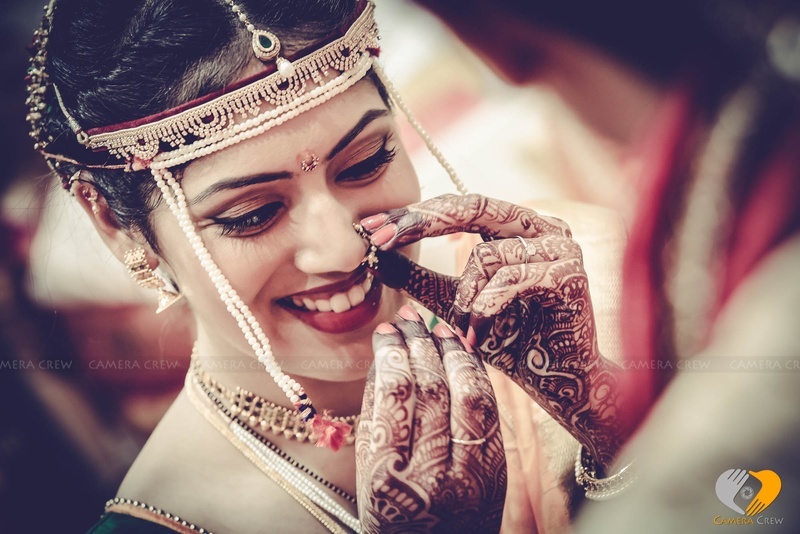 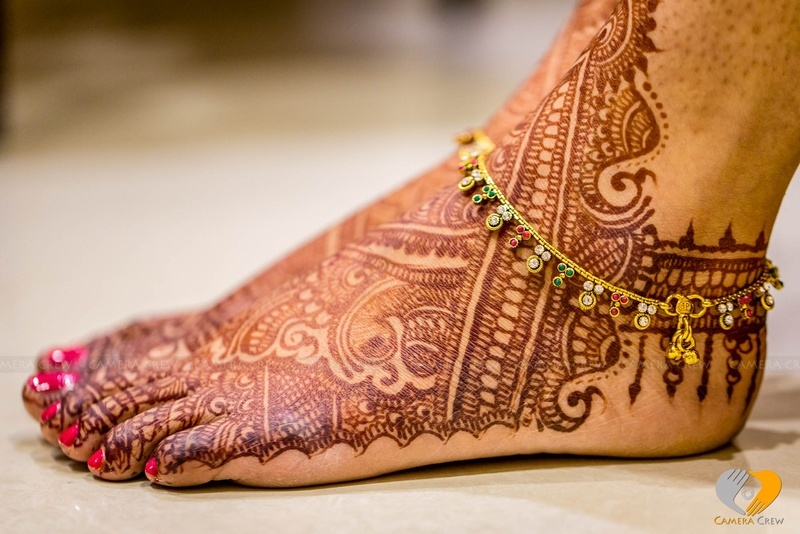 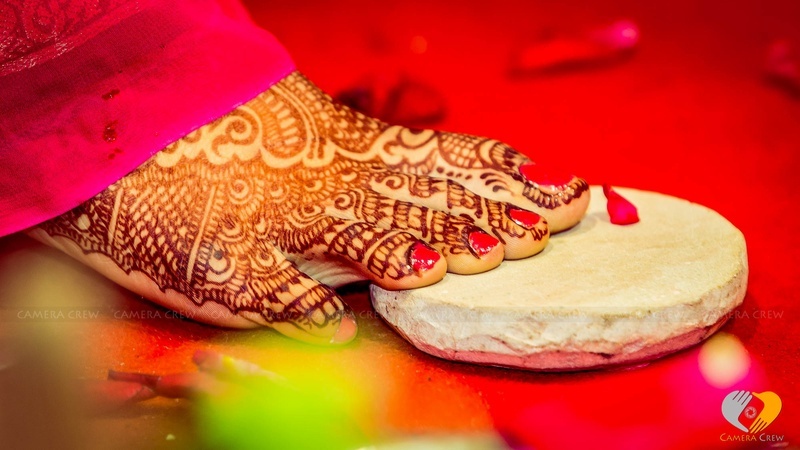 The couple performed every mandatory wedding ritual, including tying of the mangalsutra, applying the sindoor, exchanging the garlands all perfectly captured by their wedding photographer, Camera Crew. 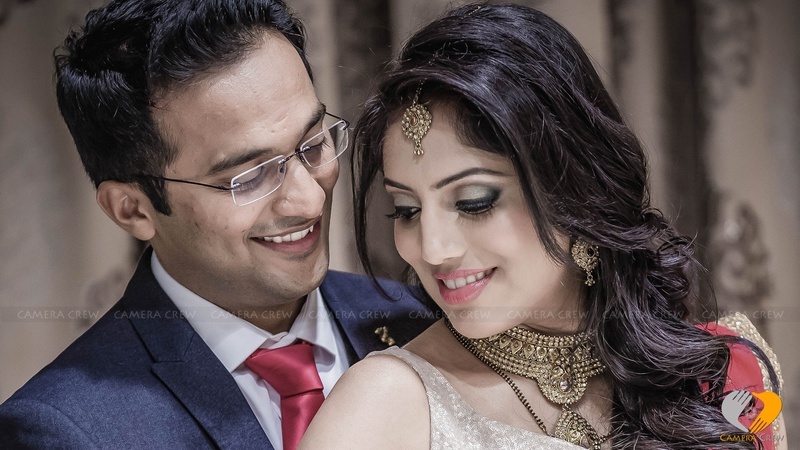 Post their nuptials, the bride and the groom were glamorously dressed, ready for their wedding reception, where their guests welcomed them with happiness and cheer. 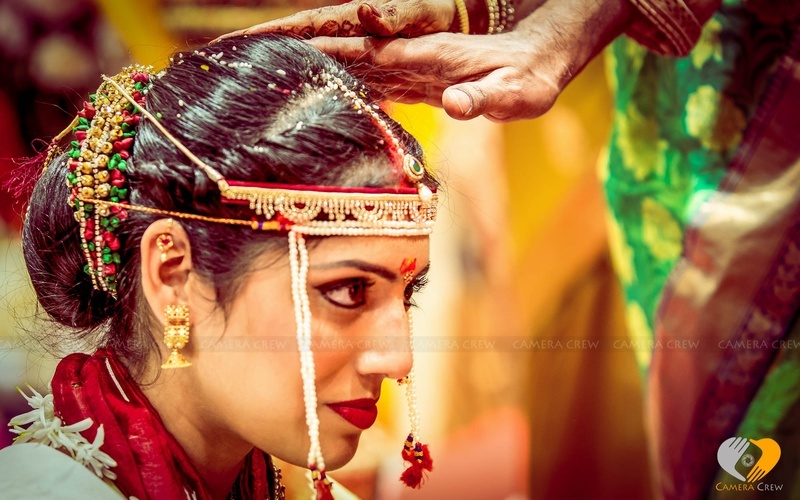 Every special moment from this big fat Maharashtrian wedding ceremony was exceptionally captured by Camera Crew. 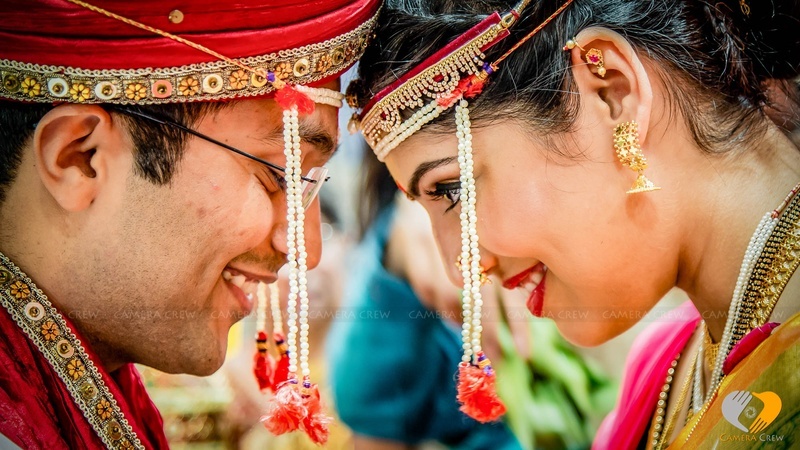 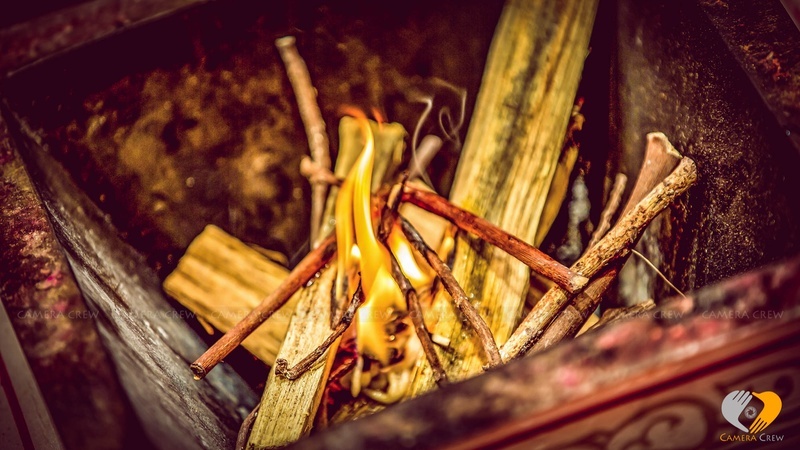 Weddings in India, they say are all about having a ball and this couple’s wedding celebrations is certainly proof of that - Here are few images from their big day!